Love this gorgeous pic of Ashley Olsen! wow I've never seen her look so stunning!!! amazing shot! That is a really good picture of her, I think it's because that hair style really suits her. Also her dress looks really Classico in that picture. Her and her sister are so gorge! the Olsen sisters have such striking eyes, and I think this hairstyle and dress really suit her. she looks gorgeous! Wow, she looks stunning in this picture! Wow, she looks absolutely stunning!! She looks so upper-classy: love her! She looks stunning and whit a great style!!! what a lovely blog you have...! 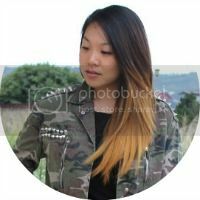 I've just started following you on GFC & Bloglovin! She looks so beautiful and looks at her eyes ,really charming!